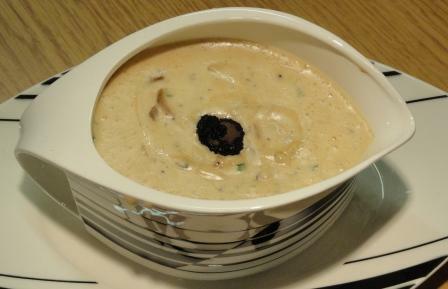 The star of our truffle usage was without a doubt this wonderful Truffle And Mushroom Sauce that I made to accompany a very rare roast beef fillet. We were lucky enough to be in Italy during truffle season. Hope you can get them all! O, my goodness!! It sounds yummy!